What are yucoin and how do I earn them? yucoin is yulife’s reward currency. You can earn yucoin by tracking your daily activity and participating in quests and competitions. To view your yucoin, open the yulife app and you will see your coin count in the upper right hand corner. How Do I Earn yucoin? You earn yucoin just by tracking your passive steps throughout the day. Opening the app will automatically sync your steps and update your yucoin. You earn 2 yucoin for every 2000 steps. You can also earn yucoin for completing quests. yucoin amount will vary from quest to quest, to encourage you to complete a range of quests each week. You can boost your earn rate or earn bonus coins by keeping an eye on notifications and social media for competitions and boosted-coin hours! How Many yucoin Can I Earn Daily? yucoin are capped at 12 coins per day for passive steps, and 18 coins including quests. There is no cap for bonus coins from competitions. 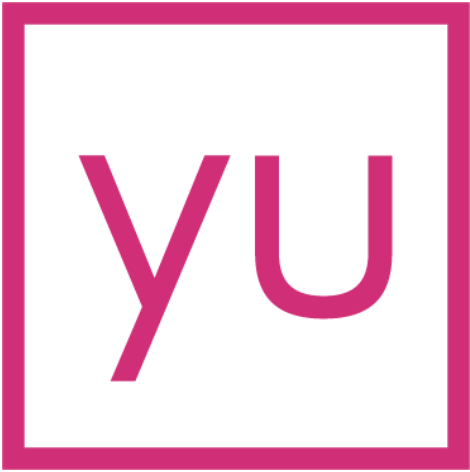 How do I Redeem my yucoin for Rewards? To redeem your yucoin, open the app and tap on the rewards icon in the bottom menu. yucoin must be used within one year of earning them.